Simplicity redefined. 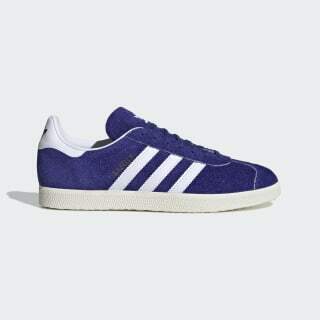 This version of the Gazelle updates a favourite model from the early '90s. 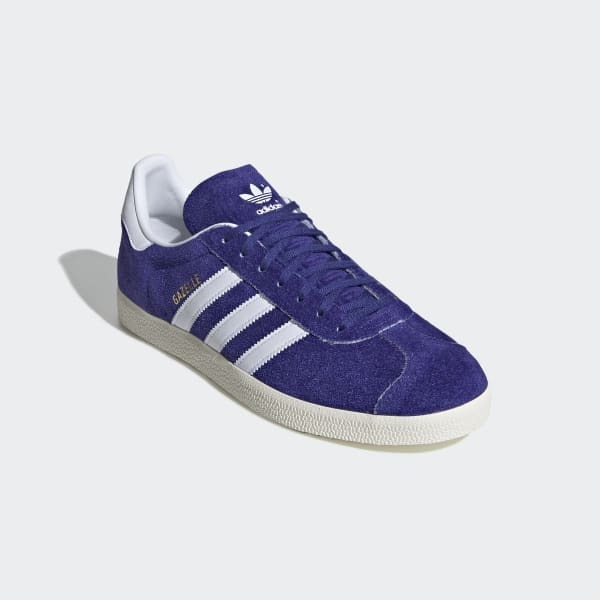 The shoes feature a soft nubuck upper with a water-repellent treatment to keep moisture out. Distressed overlays give them a worn-in, well-loved look.